A deadly virus killed every adult on Earth, leaving only us kids behind. My parents are gone, so I'm responsible for my little brother, Todd. I have to make sure we stay alive. Many kids are sick or starving, and fierce gangs are stealing and destroying everything they find. Lots of people have given up, but here on Grand Avenue, some of us are surviving. Because of me. I figured out how to give the kids on Grand Avenue food, homes, and protection against the gangs. But Tom Logan and his army are determined to take away what we've built and rule the streets themselves. How long can we keep fighting them off? We need to find another place for us to live safely. A strong place. A secret place. In a world like this, someone has to take charge. But do I have the strength to take charge of a whole city? 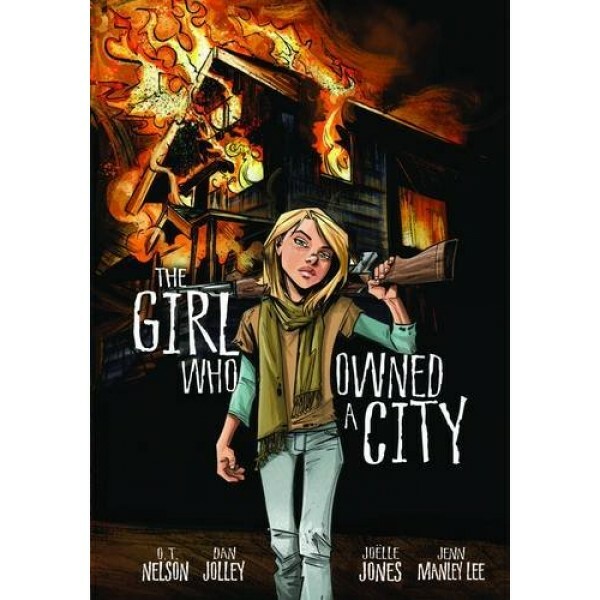 This powerful graphic novel adaptation of the 1975 classic tells the dystopian tale of a girl trying to rebuild civilization one step at a time. 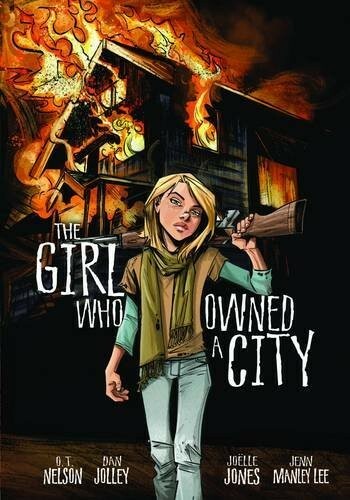 For more graphic novels, visit our collection of the Top Graphic Novels Starring Mighty Girls.